Our specialised equipment and extensive training allows us to offer laparoscopic surgery for our patients. Commonly referred to as “keyhole” surgery, this minimally invasive approach leads to magnified images with clearer views for the surgeon and much smaller wounds than are achieved with conventional surgery. Routine procedures such as keyhole spays result in less pain as it is not necessary to tear the ovarian ligament to remove the ovary. This results in reduced recovery time and, because the wounds are smaller than in conventional spays, your pet does not need to be rested for as long after surgery. We also have rigid endoscopes measuring just a few millimetres in diameter which allow us to investigate bladder, rectal, ear and nasal disease without resorting to major surgery. Our flexible endoscope allows us to image and biopsy the gastrointestinal tract and in some cases avoid conventional surgery such as when removing foreign bodies such as socks from the stomach. Ultrasonography allows visualisation of internal organs allowing assessment of structures such as the heart, liver, kidneys, spleen and bladder. At Ferring Street Veterinary Surgery we have an advanced ultrasound machine with full colour Flow Doppler. Ultrasound may be used for pregnancy diagnosis and the diagnosis of such conditions as bladder stones, abdominal tumours, liver disease and heart failure. Ultrasound has been a great advance in veterinary medicine as it allows us to visualise the abdominal contents without reaching for a scalpel blade. Heart disease and electrolyte disturbances can lead to irregular heart rhythms. Our ECG machine allows us to detect, and monitor response to treatment of, these conditions. 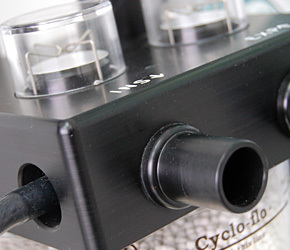 It is an additional safeguard for monitoring anaesthetised patients. Eye problems are seen very frequently in small animals. Sadly eyes can deteriorate very quickly if not properly diagnosed. We have the full complement of specialist equipment to allow close examination of the eyelids and cornea through to the lens and the retina. 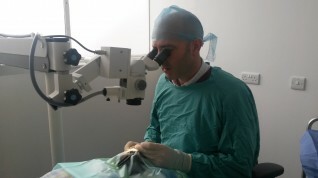 In addition to this we have an operating microscope and micro surgical kits to allow us to perform intricate repair of eyelid or corneal injuries. Iain holds the RCVS Certificate in Veterinary Ophthalmology which means he has extensive further training and experience in this field. 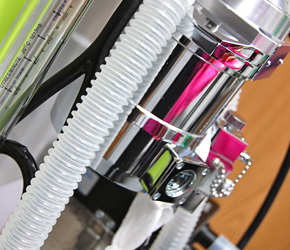 We have a dedicated x-ray room with a state of the art X-ray machine. This allows us to take high quality radiographs in animals ranging from mice to Great Danes! X-rays are not only useful in the assessment of orthopaedic problems but can be used to visualise the lungs, heart and abdominal contents. 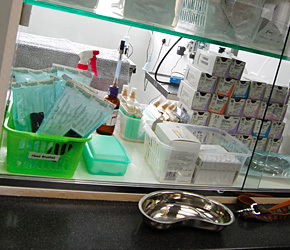 At Ferring Street Veterinary Surgery we perform all routine operations such as castrations and spaying through to the more challenging operations. 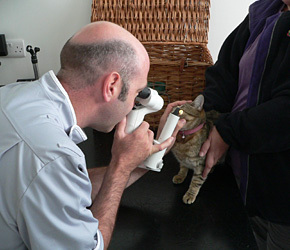 As experienced vets, most operations can be performed in house rather than having to refer to a specialist. 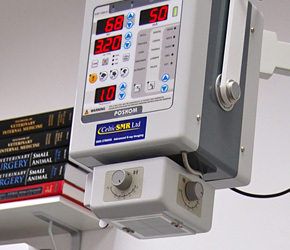 To ensure the best possible care, we have a dedicated operating theatre to maintain sterility when operating and the most up to date anaesthetic machines and protocols. Dental problems are frequently encountered in cats and dogs and even guinea pigs and rabbits! At the surgery we have a dedicated dental area complete with a purpose designed table, dental machine and even special miniature burs and instruments for performing dentals in rabbits, chinchillas and guinea pigs. We also have a dedicated dental x-ray machine which allows us to obtain miniature oral radiographs. This allows us to identify disease which cannot be detected by examination alone such as damage to tooth roots, loss of bone or abscesses which may be developing. High blood pressure is a relatively common complaint in elderly cats but is also seen older dogs. Sadly if high blood pressure is not diagnosed this can lead to kidney damage and blindness. At Ferring Street we have the facilities to measure blood pressure and will frequently check this in our older patients. This condition can be easily treated with medication. 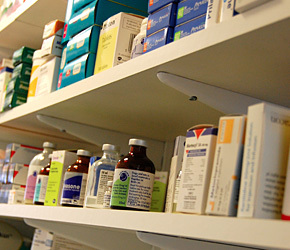 Blood pressure is also frequently checked throughout operations as blood pressure can drop during anaesthesia. We are lucky to have one of the latest blood analysers which allow us to perform blood samples in house. This can range from blood samples prior to anaesthetics to more in depth sampling to aid diagnosis. 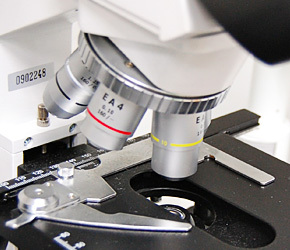 In addition to this we have a microscope for looking at skin scrapes, tissue aspirates or blood smears and the facilities to check in-house urine samples. We understand that being kennelled can be a stressful experience for our patients. To minimise this, we have separate dog and cat wards with comfy bedding each with fresh air ventilation and we use pheromone diffusers to further reduce stress. 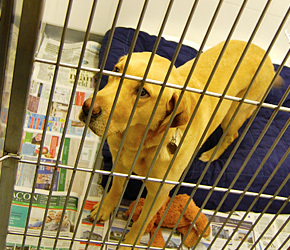 We also have a separate isolation kennel for use where an animal is suspected of having an infectious disease. We appreciate that a trip to the vets can be quite stressful without having to find a car park space as well. We are lucky to have a private parking area in front of our premises for you to use when visiting the surgery.